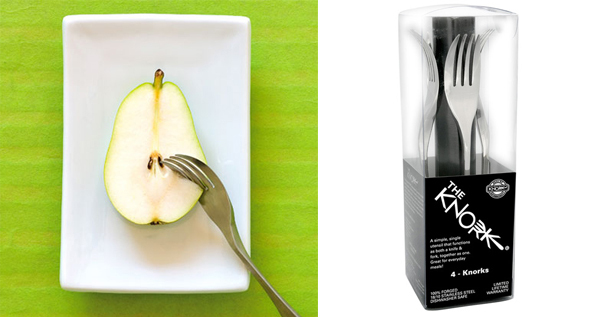 Knork - Knife & Fork in One! I know what your thinking? Are you serious? A knife and a fork combined? And the answer is yes, Yes, YES! This is a Knork!